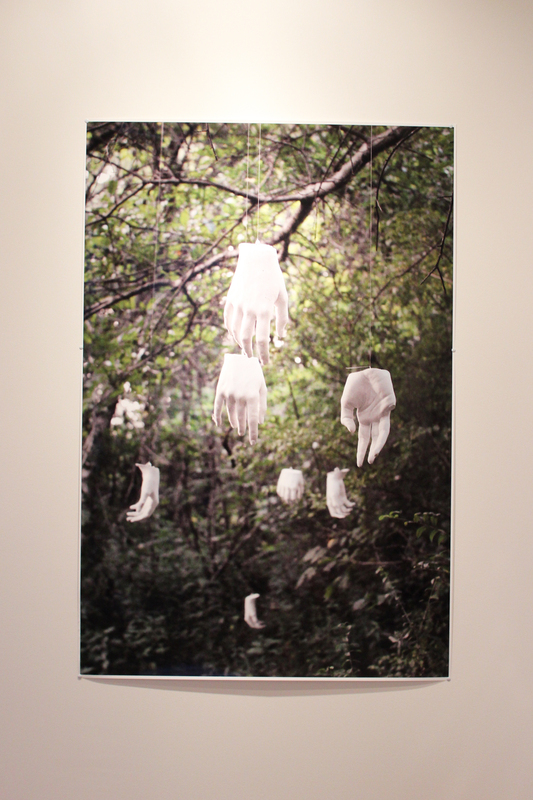 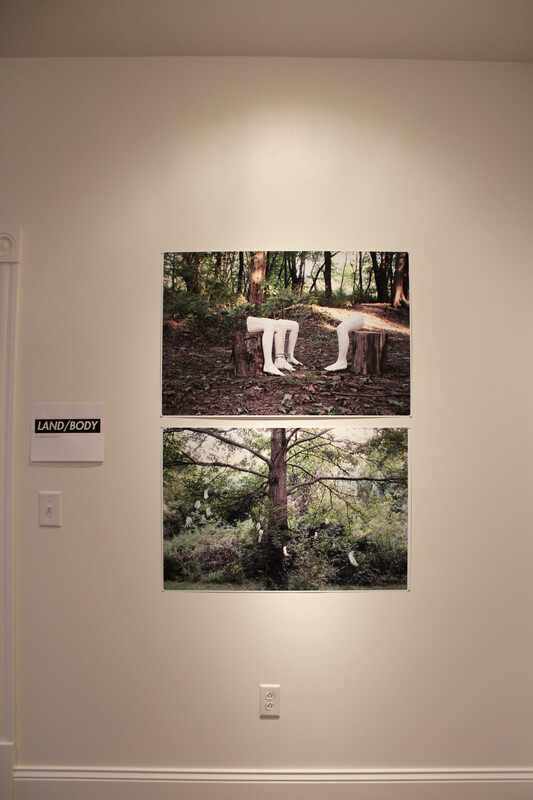 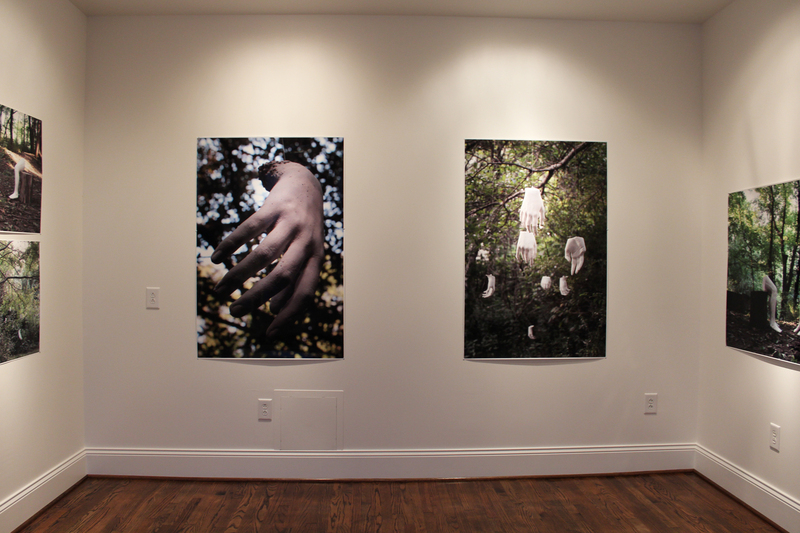 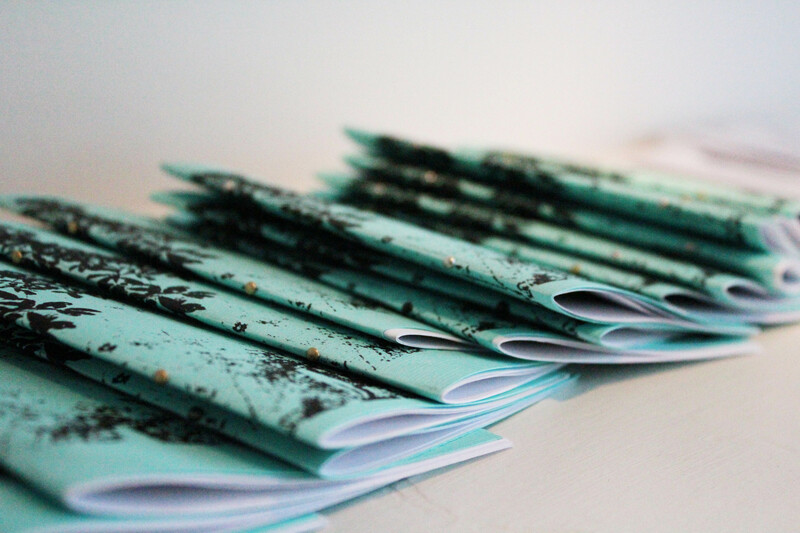 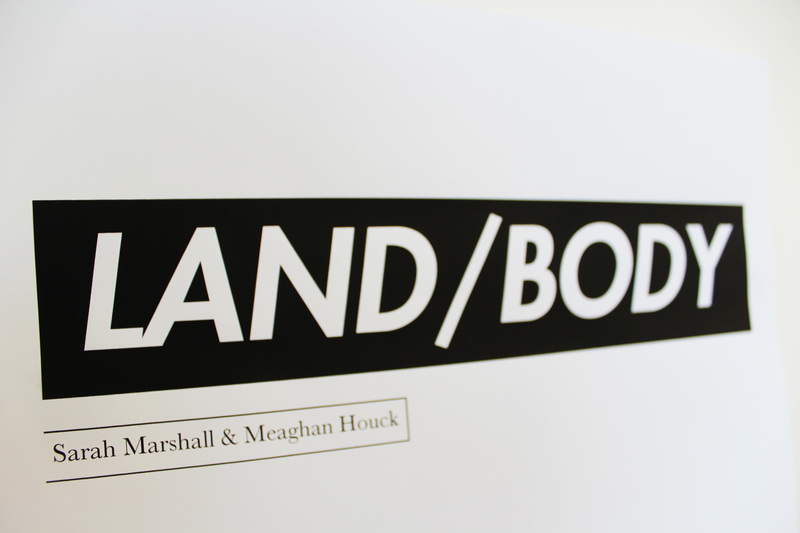 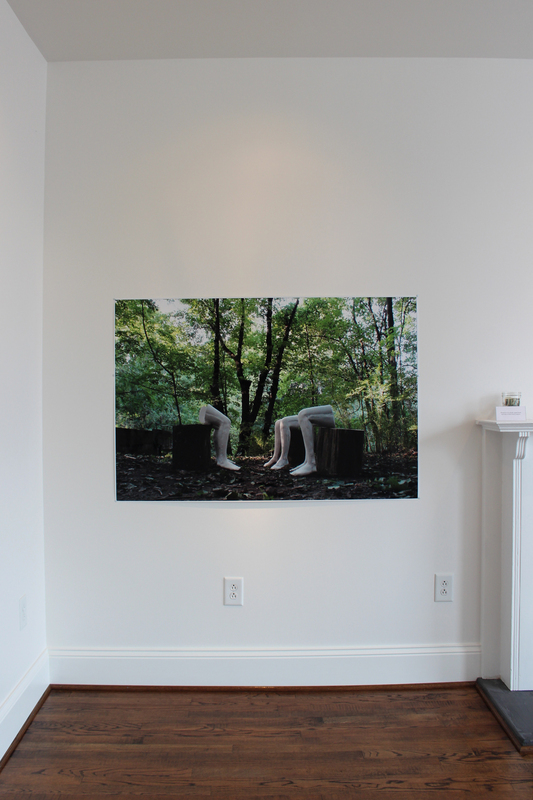 LAND/BODY was a three-part collaborative project by Sarah Marshall and Meaghan Houck. 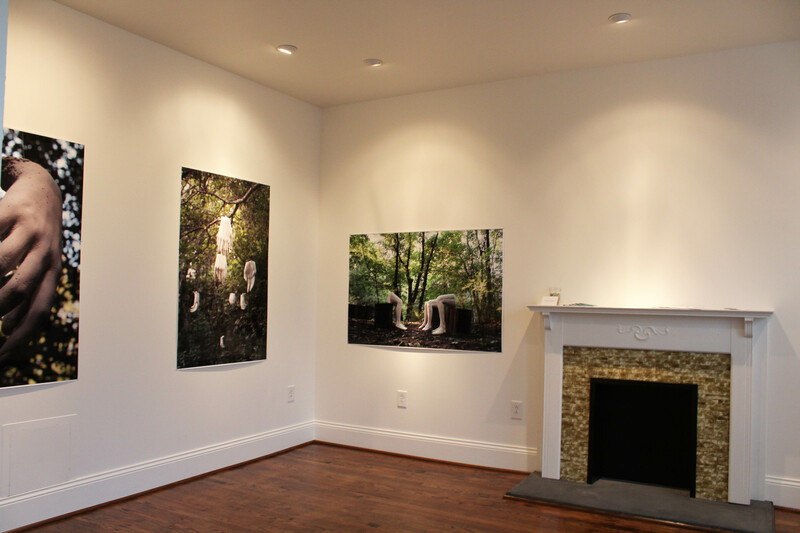 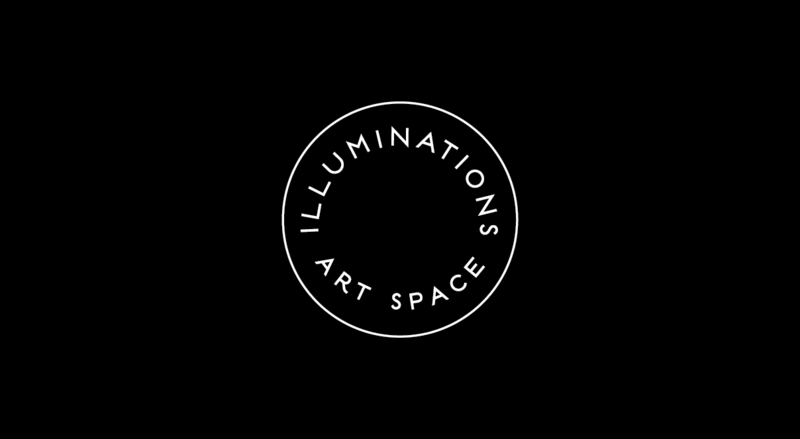 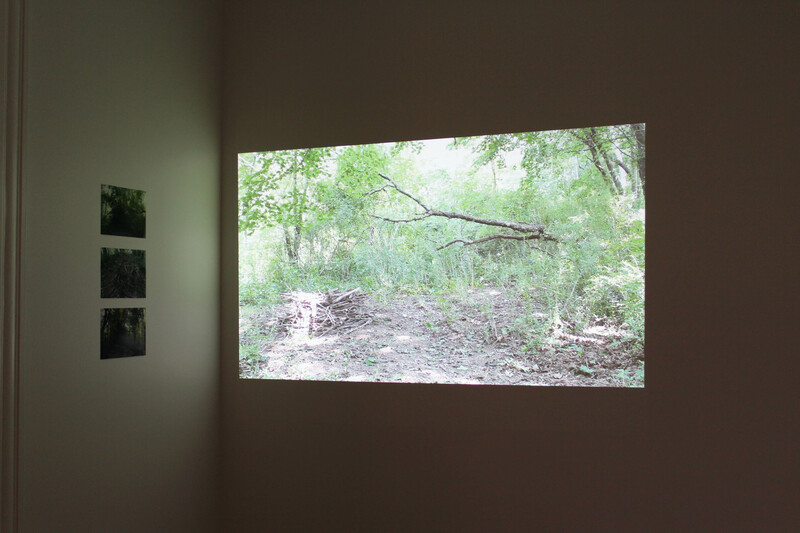 The projects took the form of photo and video however, the viewer was encouraged to seek out the original physcial works in the woods. 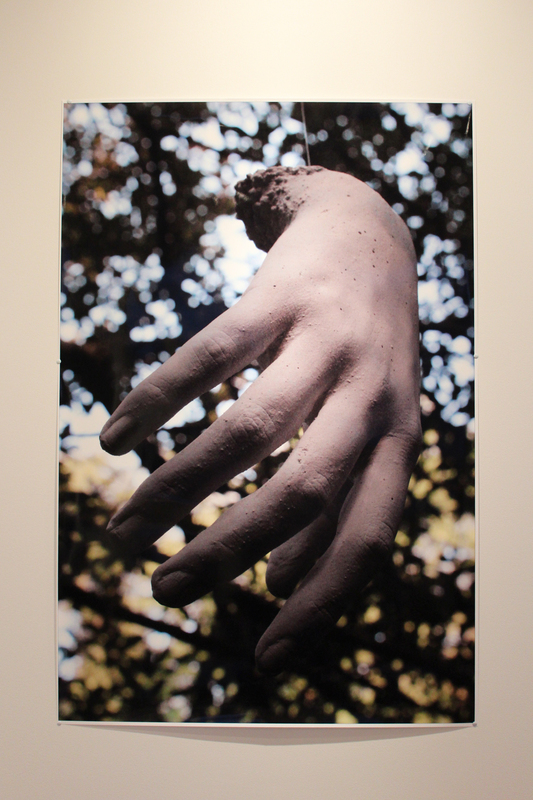 The project includes plaster sculptures as well as a sculpture made from found branches and twigs.